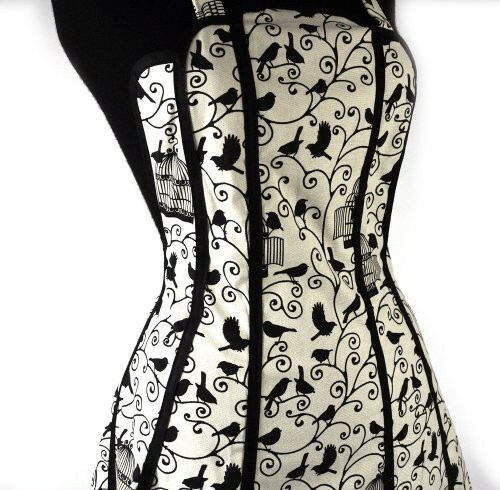 This is a beautiful Vintage Birdcage Panelled Apron by C’est Ca! 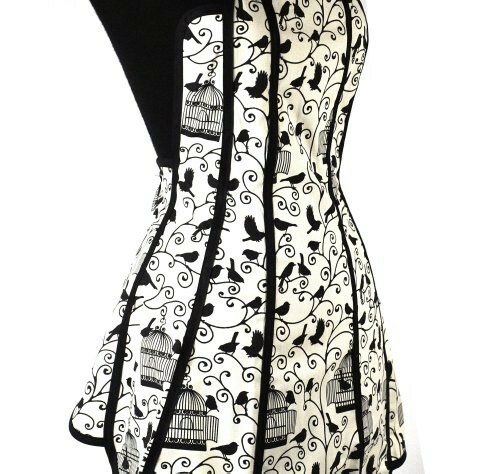 This apron has a wonderful shape to it and features a dazzling design of birds and vintage birdcages. 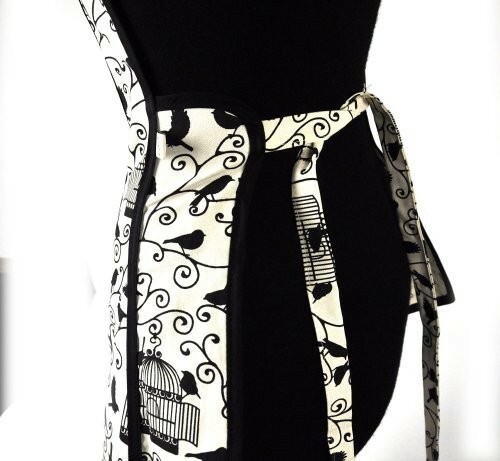 With this comfortable fitting apron you’ll be able to bring a bit of glamour to the kitchen. Made in the UK. Matching accessories available. 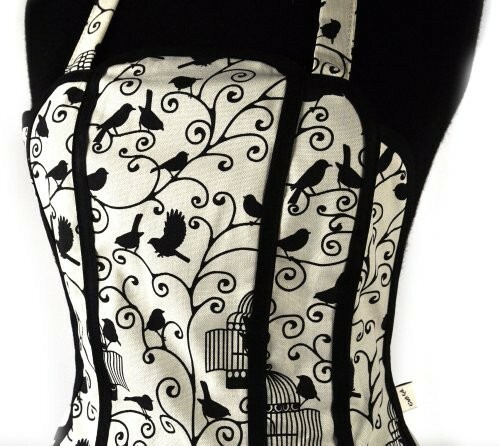 Style: Vintage birdcage Panelled Apron by C’est Ca! 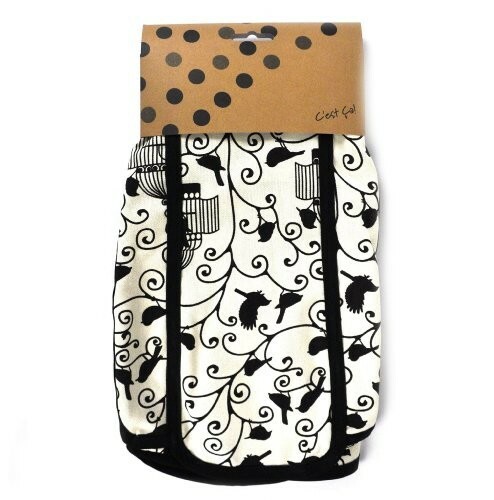 View more aprons by C’est Ca!